If you want to purchase any of our complete directory apps for AZ, CA, FL, GA, IL, MA, MI, MN, NC, NM, NV, NY, OR, SC, TX, WA, we recommend you install this FREE app first. You will then have easy access to the individual state apps through In App Purchase. 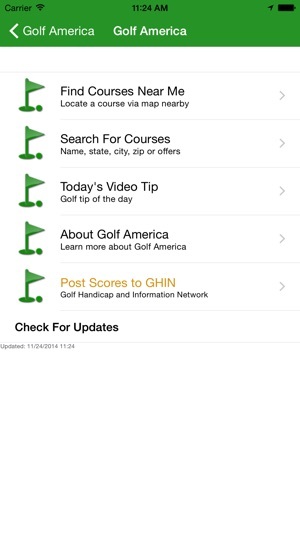 With this FREE app you will receive alerts for updates and new info on individual state apps and golf information. 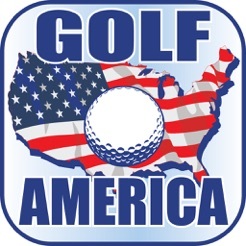 Golf America is our introductory app and is free. 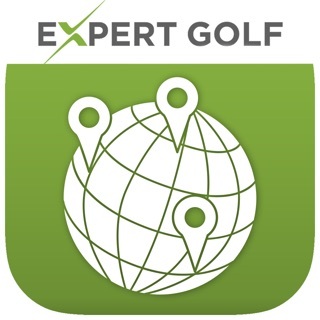 This app introduces you to the functions of our comprehensive state golf apps. 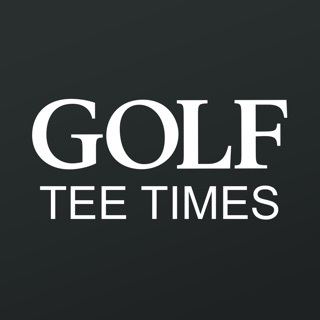 Courses on the Golf America app will change frequently, and will always include some 100 or more of the top courses in America with one-touch call to the course and “Locate” to find directions to the course. 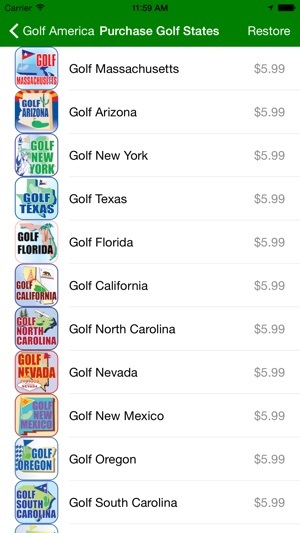 It is the gateway app to our state golf apps. These apps include virtually every course within that state with these and more functions. Video tips from top instructors are also included with Golf America and the state apps. Fixed a bug preventing offers from displaying correctly. Thanks for using Golf America! You really need to read the description and know what you are installing. 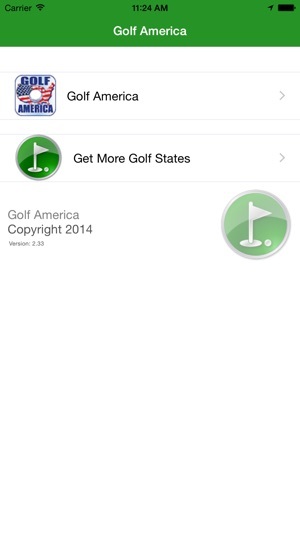 Golf America is an intro app to complete state golf apps. Enjoy the videos and video tips. 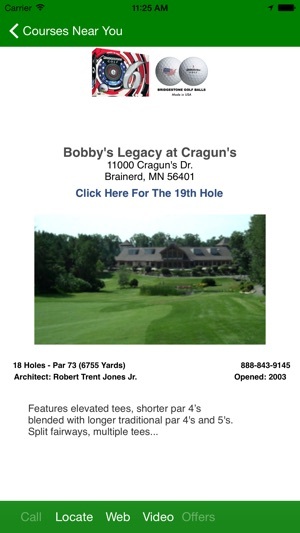 Get directions to courses, always have course phone numbers handy. Please read the description before writing negative reviews. Feel free to contact us as we make improvements. Thank-you. 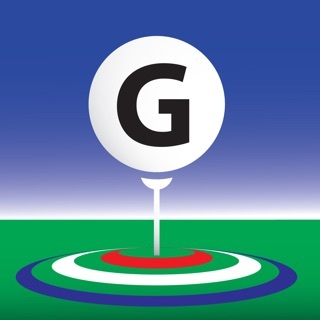 This golf app is just what I want. I wasn't looking for GPS or stats tracker. 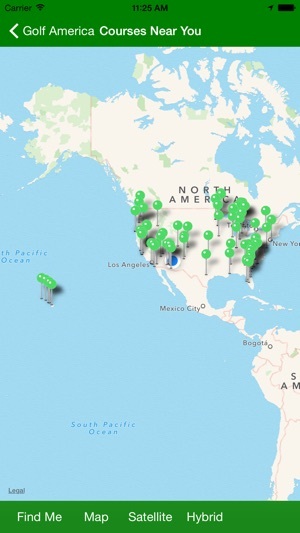 I wanted an easy way to find and call golf courses. The app opening course websites and getting video tips is a bonus. This is what I was looking for - I'll be using it for years! I was very disappointed with this program. After downloading it all I could find was basic material (phone number and address) about a few of the courses in and around Orlando. I was hoping for pictures, scorecards, etc.—nothing. Not worth paying a dime for!